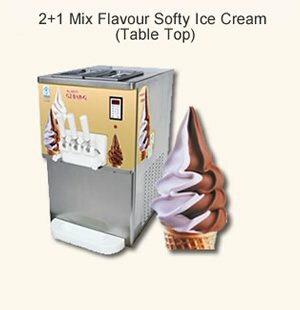 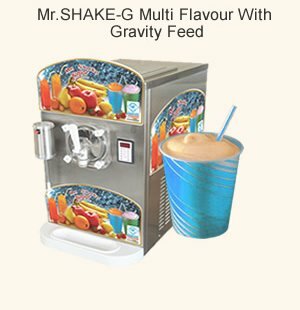 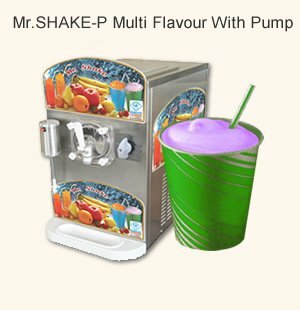 Mr.GELATO-25 is introduced first time in India. 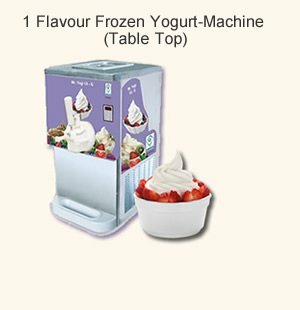 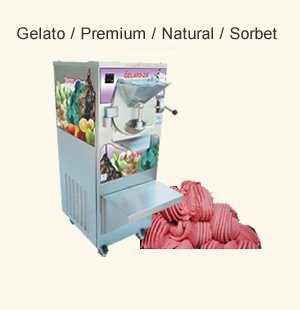 it produces premium, natural icecream, sorbet & fruit base gelato. 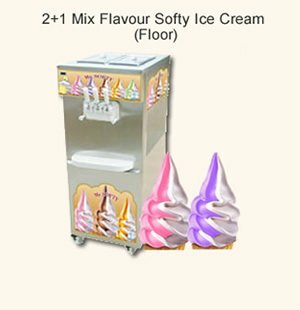 A floor machine with a capicity of more then 25 ltr./hr. 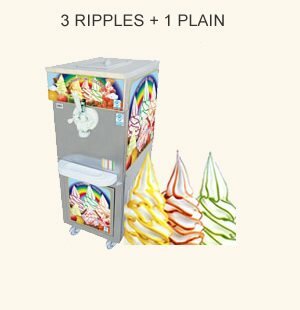 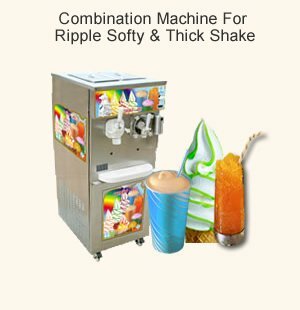 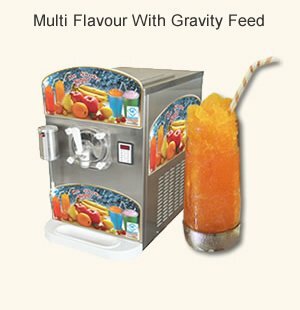 Ideal for rastaurants, ice-cream parlours, bars and wherever there is a need to expand & improve the business. 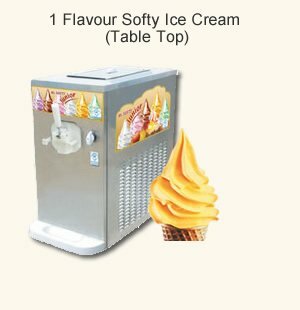 One may get home made gourmet ice-ceram with low budget investment. 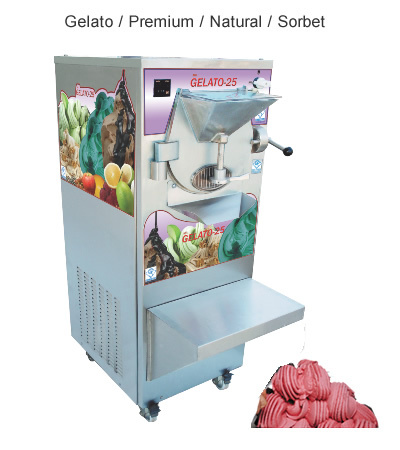 Mr.Gelato is robust horizontal batch freezer. 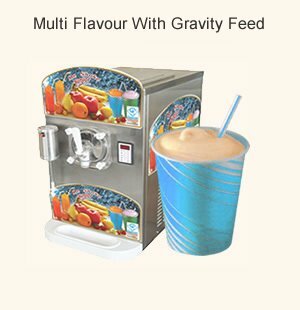 Perfect blend of advance technology and excellent performance. 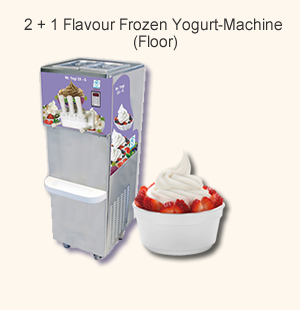 Fully automatic floor standing machine. 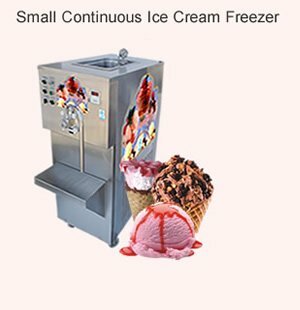 New tropicalized design resulting in higher product output with low power consumption. 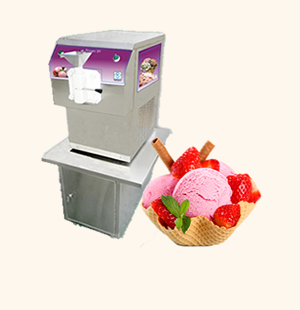 The machine is easy to use and user friendly function. Stainless steel freezing cylinders with direct expansion - cooling system ensuring rapid freezing. 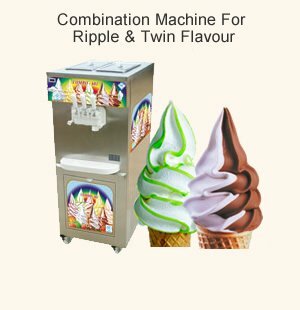 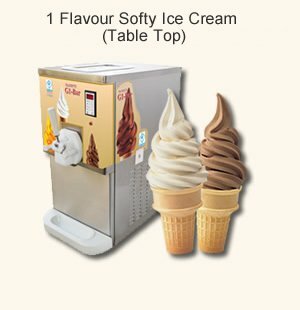 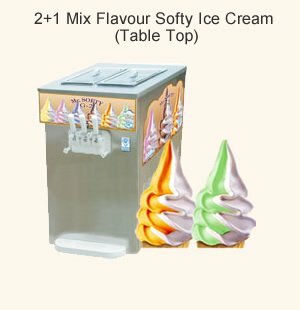 Provided unique hardness control system to ensure perfect product consistency of ice cream every time. The machine with Air Cooled condenser. 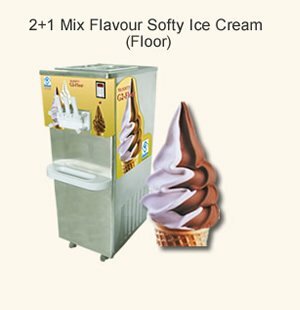 Environmental friendly "CFC" free referigerant and "CFC" free thermal insulation. 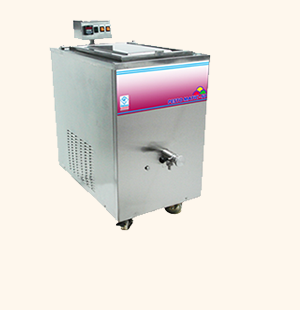 Model Hourly Production Mix Quantity Per Batch Power Supply Installed Power Beater Motor Condenser Net Weight KG Dimensions m.m.